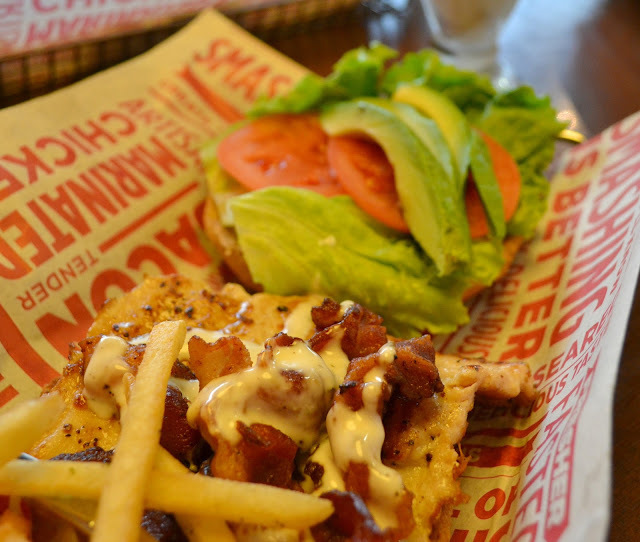 Smashburger is the type of restaurant I like to eat at. It's made to order, fast, and they use quality ingredients. I was recently contacted by Smashburger to come and try out the food at one of their Minnesota locations. Both my sister and step-mom love Smashburger, so I couldn't wait to try it out! We went to the Roseville location on a Tuesday evening. It was pretty busy, but we ordered and received our food quickly. Since this was my first time at Smashburger, the cashier explained the menu, which was great. The menu has many unique options, and I love that you can "Create Your Own Burger". Each area has their own burger as well, and this location had the "Twin Cities" burger. I really like the variety of fresh ingredients used. They also make their burgers from fresh, never frozen ground beef, and "smash" the burger when making the patties. 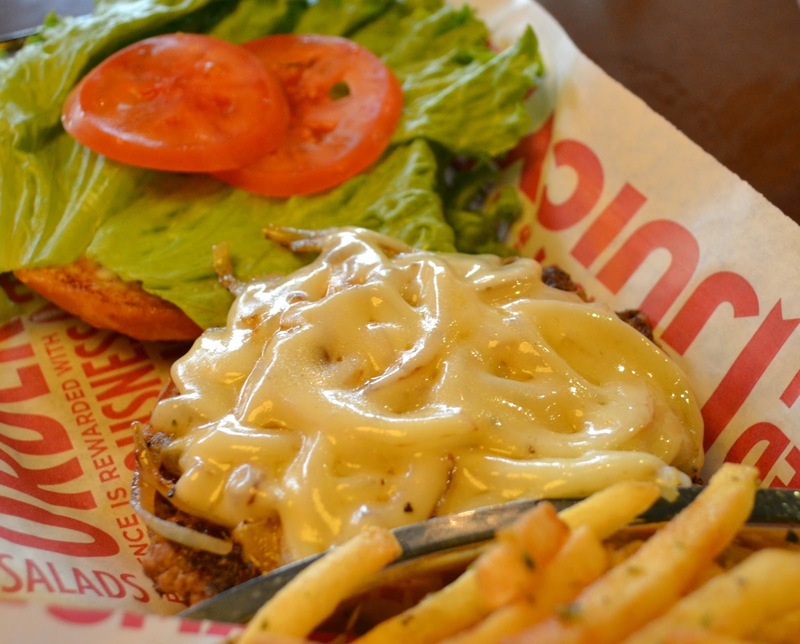 It gives Smashburger an unique edge over similar restaurants. 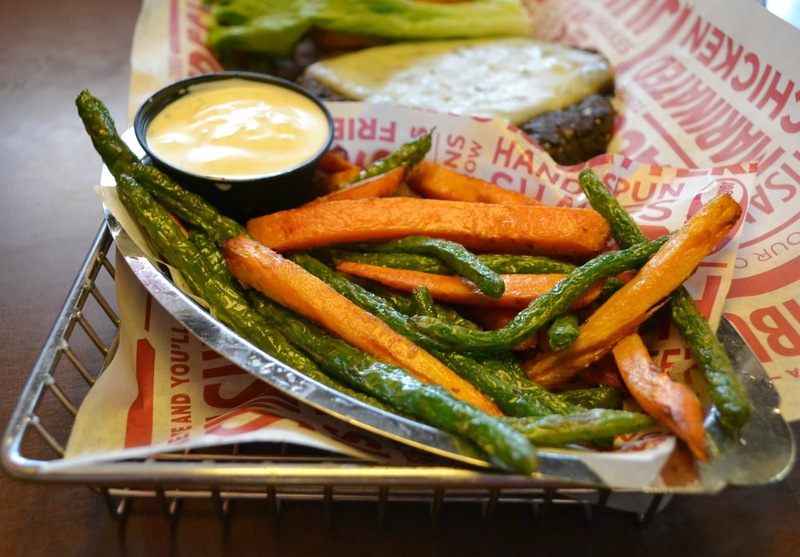 You can find the menu for the Roseville, Minnesota location here! 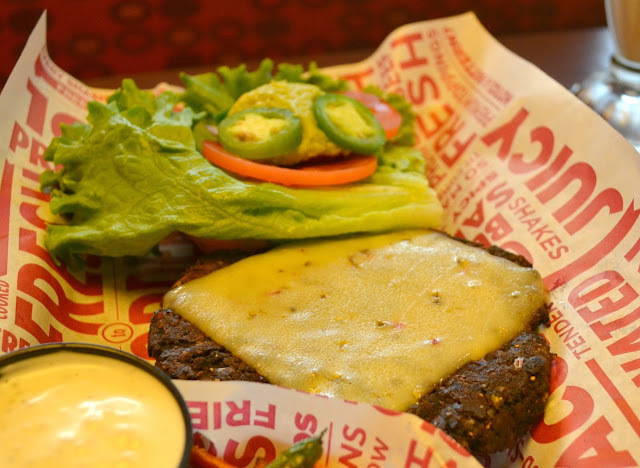 Smashburger is a fairly new "fast casual" restaurant chain. With 186 restaurants, they are America's fastest growing, fast casual restaurant. In Minnesota, they now have a pairing menu with local brewer, Summit Brewing Company. A list of burgers and beer? Sounds fantastic to me! I really hope they open one where I live in St Cloud, Minnesota. We don't have anything like this, and I think it would be a great option to go out to eat with the family. I can't wait to try it again, the next time I visit the Twin Cities area. Twin Cities Burger with Smashfries. The Twin Cities burger has melted cheddar and swiss. Garlic grilled onions with lettuce, tomato and mayo on an onion bun. Smashfries are fries tossed with rosemary, garlic and olive oil. These fries are so incredible! I love rosemary and never thought of adding them to fries! Spicy Baja Black Bean Burger with a side of Veggie Frites. The black bean burger comes with guacamole, lettuce, tomato, onion, spicy chipotle mayo, and fresh jalapenos on a spicy chipotle bun. The Veggie Frites are SO good!! They are flash fried green beans and carrots with a side of ranch. Chicken Avocado Club came with a thin chicken breast, fresh avocado, applewood smoked bacon, lettuce, tomato, ranch and mayo on a multi grain bun. I just loved the thin chicken breast. So much easier to bite into versus a thicker chicken breast. 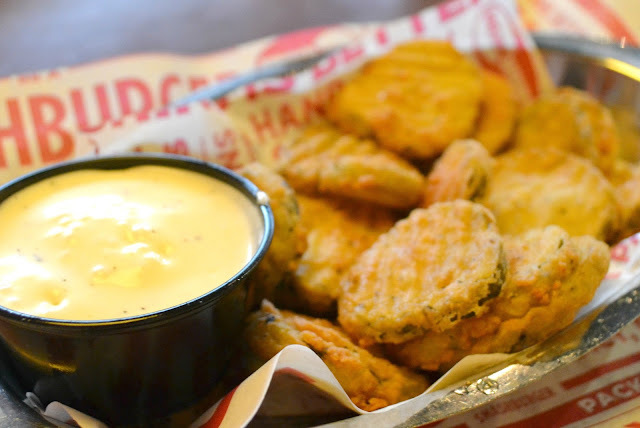 Fried Pickles with Buttermilk Ranch Dressing. These were too good! Can't wait to order them again! 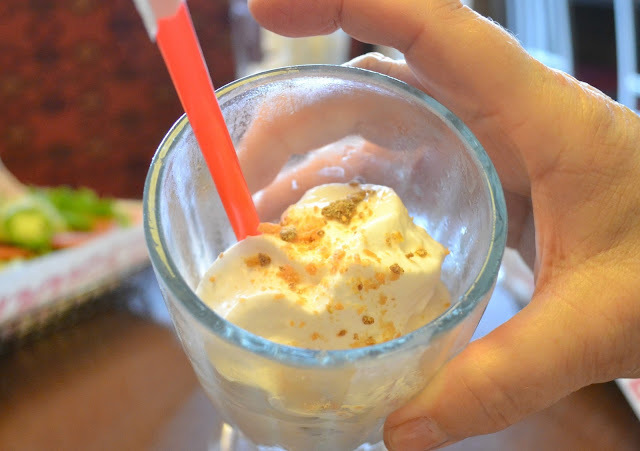 Butterfinger Haagen Dazs Milkshake! Incredible. Loved the big Butterfinger chunks in the shake! I was super impressed with the food at Smashburger. It's nice to have a restaurant to eat at, that's faster than a traditional sit down restaurant, but better than typical fast food. I would definitely recommend it. 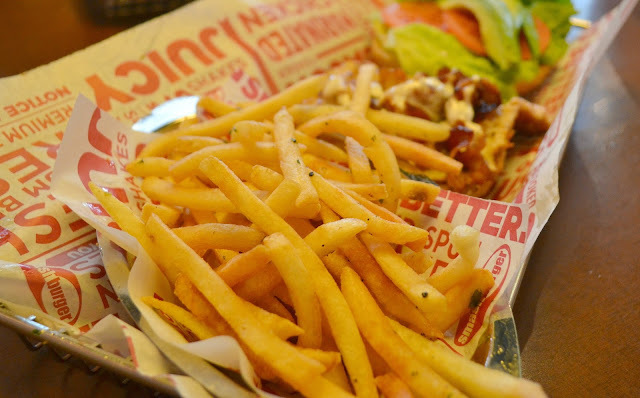 Have you ate at a Smashburger in your area before? We had a Smashburger in Michigan.... I loved their salads and their grilled chicken was amazing!!!!! We have a Smashburger here in Eagan MN and because of your review I have them penciled in as a must try. Thanks so much. 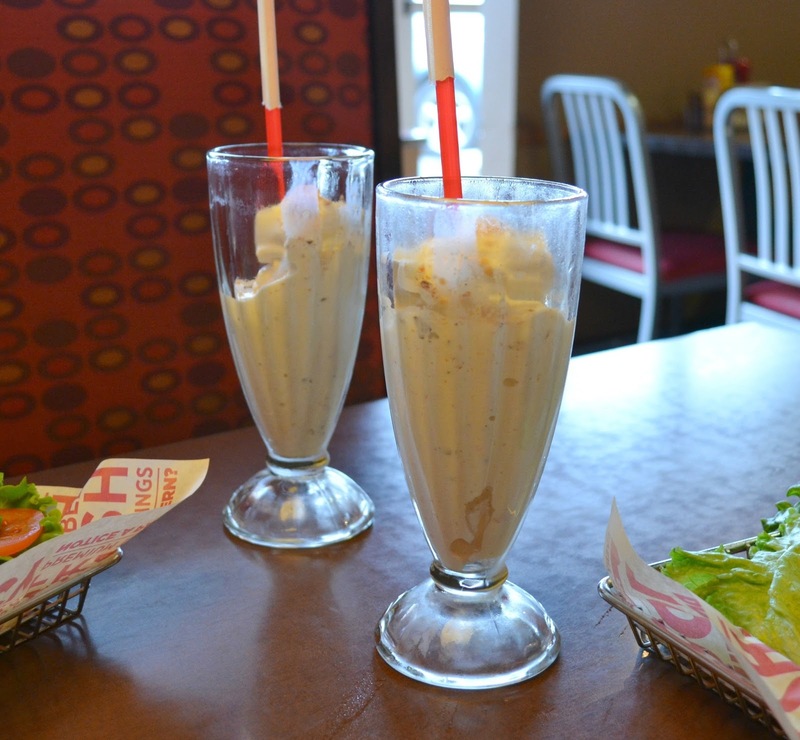 Went to the Eagan MN Smashburger and from here on it will be a regular treat! The prices are very reasonable, portion size more than expected and the food quality excellent. I had the fries tossed in olive oil with rosemary and garlic unfortunately a bit to oily for my taste. The people working there were nice as well. This place is the whole package! 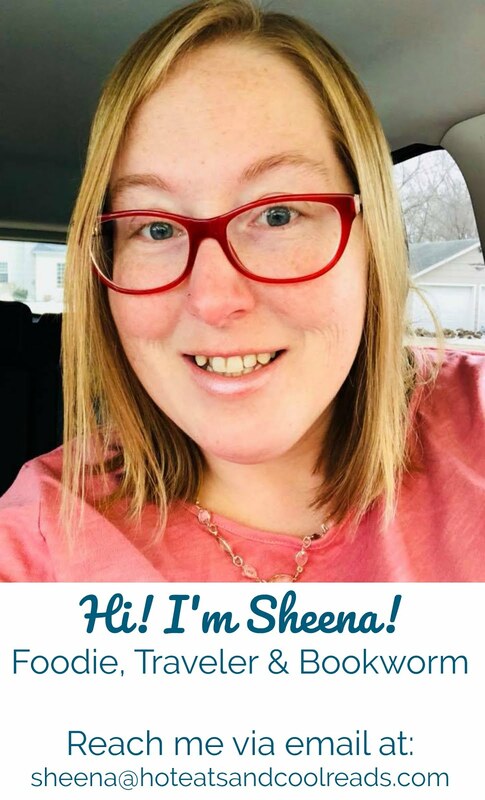 Sheena, thanks for giving me the push to try it out.